This post has been a long time coming. It's been started and filed in drafts multiple times but for some reason, every time I opened it, I stumbled over my words. But, today is the day that I'm finishing it whether it's awkward or not. Bear with me. 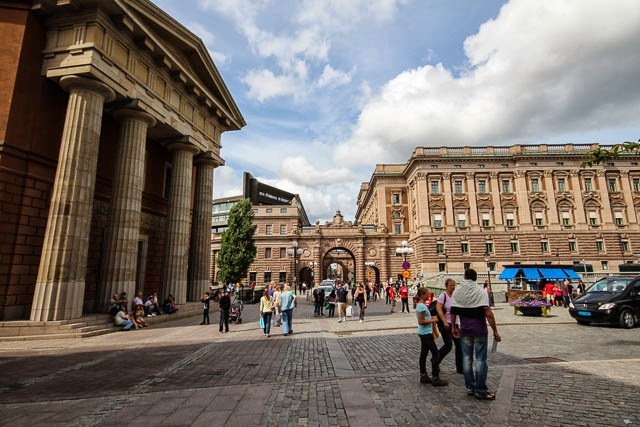 Sweden's capital city, Stockholm, is known to be a beautiful Scandinavian city and a mecca for good design. Home to just over a million people in the greater region who reside on 14 islands, the city is clean, efficient and surrounded by an abundance of water and green space. I mentioned earlier that prior to visiting, we didn't have a lot of expectations for the city. 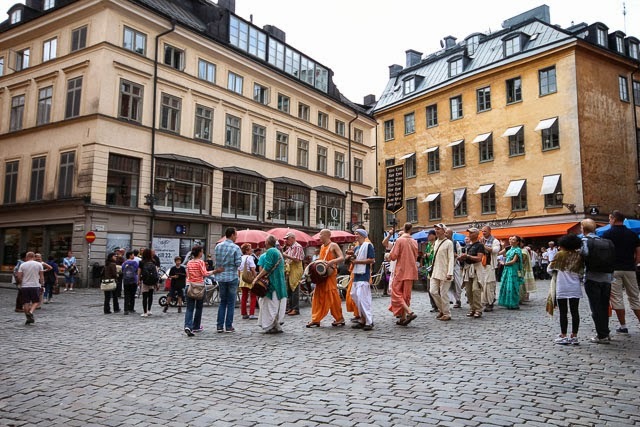 Being a resident of Scandinavia, we expected to find a similar feeling and aesthetic to where we call home and while there were definitely commonalities, Stockholm surprised us in the best possible way. 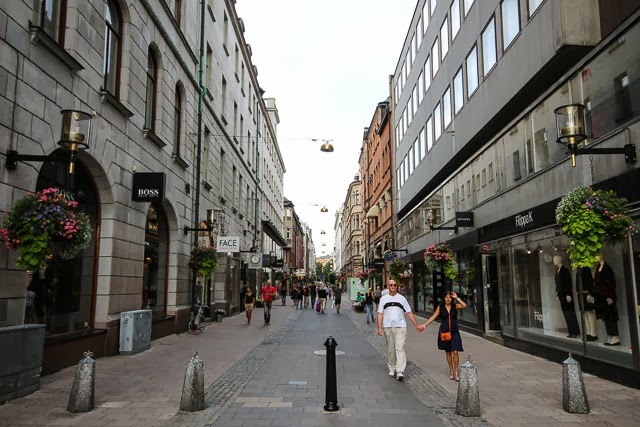 After visiting Vasa Museum, we walked and walked and walked. 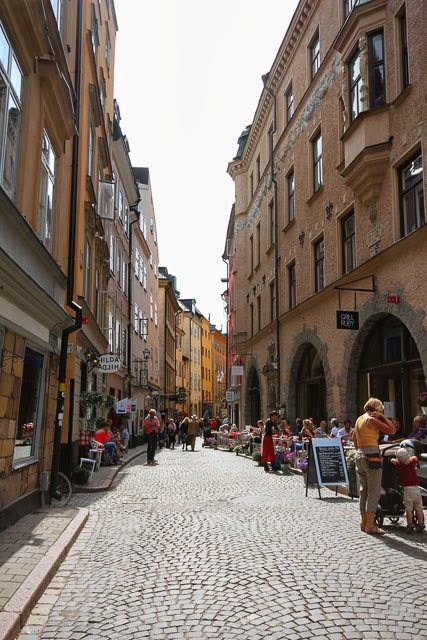 We perused the streets of Gamla Stan, stopping for lunch and then crossing over to Södermalm. There we visited the Photography Museum but feeling tired, we rushed through the exhibits to get to the top where we enjoyed a latte and a rest with great views of the city. 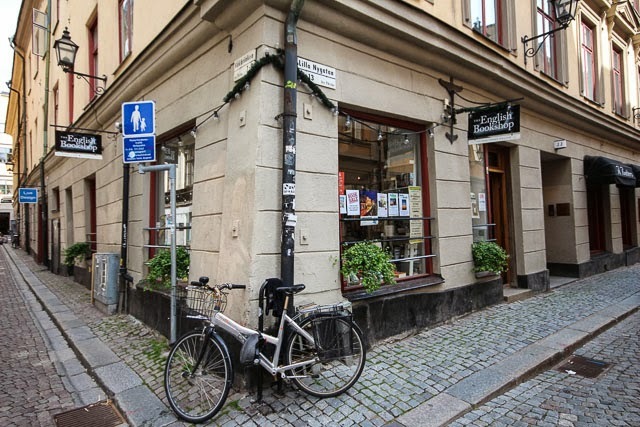 We continued on in search of Oliver Twist, a spot known for it's great selection of beers (it didn't disappoint) before returning to Östermalm. Sunday, both Joe and I were dragging our feet, exhausted from a busy few days so we jumped on one of the many boat tours first thing in the morning. We sat back, listened to the audio guide and and took in Stockholm from the water. 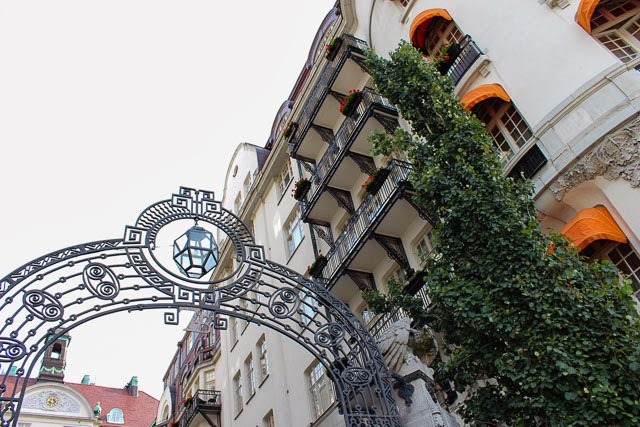 It definitely allowed us to see more of the city than we had seen on our walks but the boat was not ideal for taking pictures as the minimal amount of outdoor space was taken before we even boarded. Afterwards, we hoped to browse a few shops but most were closed until the afternoon so we took respite from a brief thundershower and ate lunch before having to return to the airport. 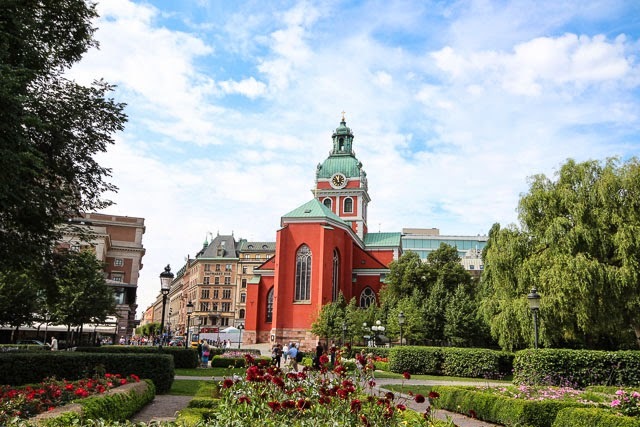 A couple of weeks prior to our visit, SAS changed our return flight taking away 4 hours of exploring time which was disappointing as it would have allowed us just enough time to see Skansen Open Air Park as well. +Our favourite meal was at Pa & Co, a small restaurant located just down the street from our hotel. The food was fresh and delicious and the service was nice. There are only a handful of tables so make sure to make a reservation. 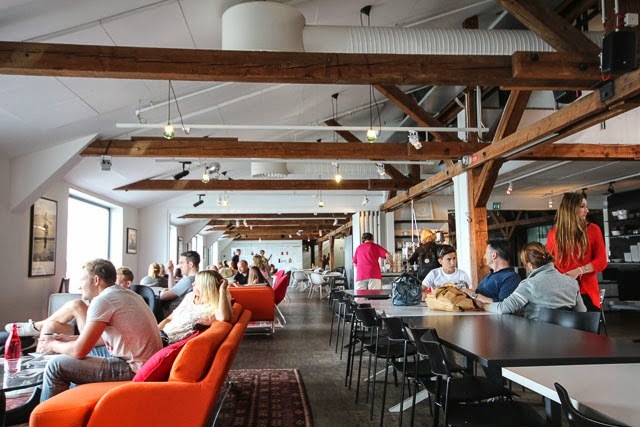 +We also had a great dinner at Nalen - I quite enjoyed the Swedish meatballs. 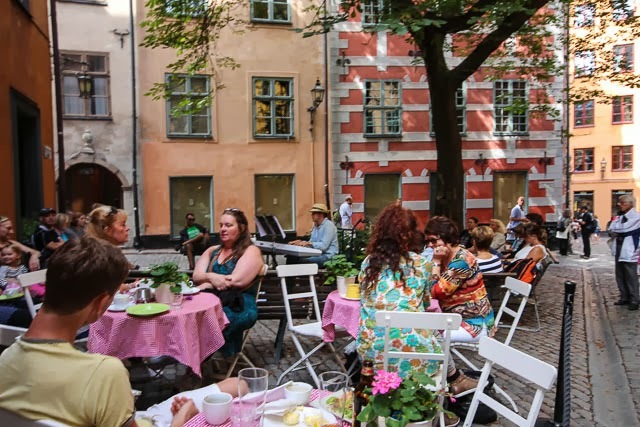 +For lunch in Gamla Stan, we found a great table in the sun at Brasserie Le Rouge. +Both nights, we capped the night off with great cocktails from our hotel bar, Story Bar. 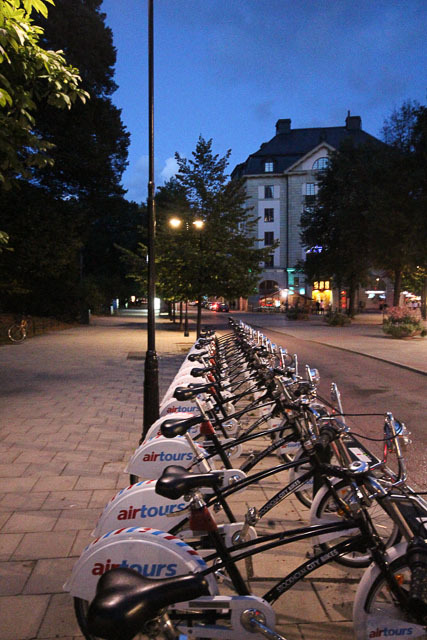 I really would like to get to Stockholm soon... I hear such great things! 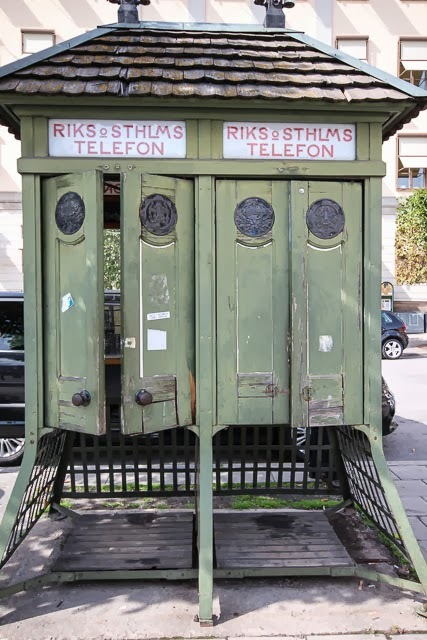 I am dying to get to Stockholm, you took some great photos! We have such cheap flights out of Karlsruhe there but I'm more worried about what happens once I get there. It just seems so clean, colorful, and exciting! 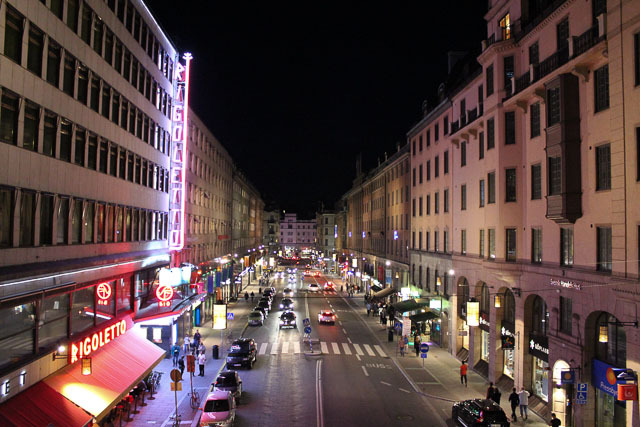 I am so eager to go to Stockholm! 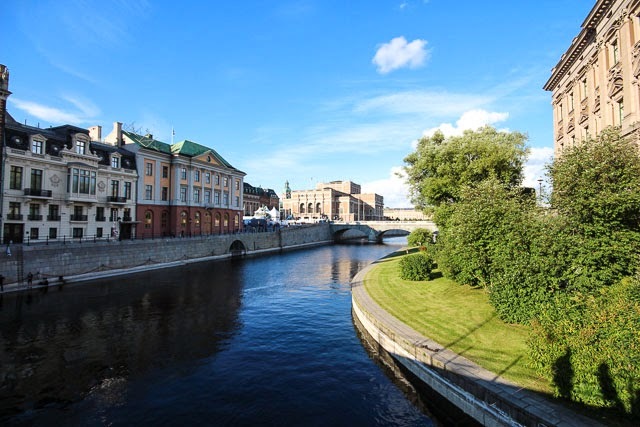 Sweden totally stole my heart when I was in Malmö in August. Gorgeous photos, and thank YOU for sharing your recommendations. So pretty! I thought it would be similar to Norway, but the photos make it seem like a different vibe. Glad you guys enjoyed it!! Wow! 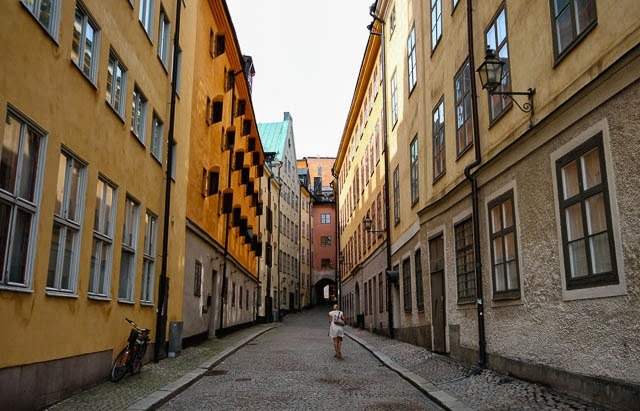 Stockholm looks like such a beautiful city- it's definitely on my list of go-to places. these pictures are beautiful Jay! I think you've been doing a really great job with the photography lately - I'm impressed! wow beautiful photos. i would love to go there! i know what you mean about expecting to find similar things since you live nearby! i feel like i've done that before and thankfully i'm always pleasantly surprised! i guess the trick is to always have low expectations ; ) your pictures are gorgeous! Really fun to hear another take on my new hometown! 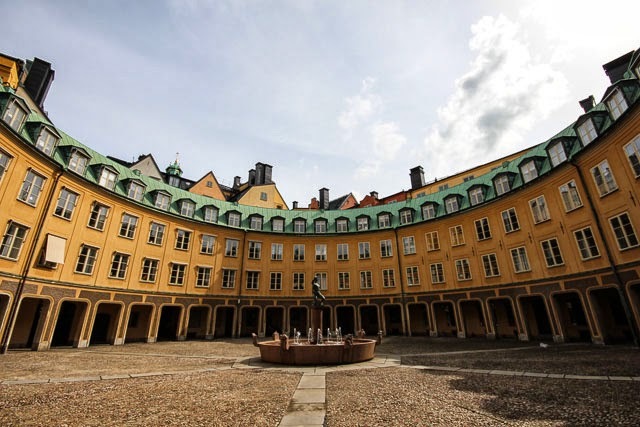 You hit a lot of my favourite haunts, but I haven't been to Nalen - it is firmly on the to-do list now, thanks! Glad you had a good trip. is it weird that what I'm noticing is how CLEAN all the streets and sidewalks are from your photos? Read magazines? I've got the perfect App!